Have you ever wondered what makes a mammal a mammal? Maybe you haven’t wondered, but when my kids were little, they loved understanding why different animals were either mammals, reptiles, amphibians, birds, etc. My favorite curriculum was Land Animals of the Sixth Day: Exploring Creation with Zoology 3 by Apologia. 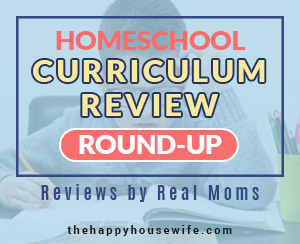 It was exceptionally thorough and could be used throughout elementary grades. There are a few main characteristics that set mammals apart from other animal groups, like insects or reptiles. These special characteristics make a mammal a mammal. Warm-blooded or endothermic – able to keep a constant body temperature no matter what the temperature of the environment. Mammary glands, which produces milk to nurse the young. Hair or fur on its body, no matter how little. Vertebrate, or has a backbone. When you think of mammals, your first thoughts might be of cats, dogs, horses or tigers. (Those are the first animals my kids mentioned.) Those are perfect examples of mammals. They definitely have hair or fur, nurse young, have a backbone and lungs. But, there are other mammals that you might not be so sure about. One of the most interesting orders of mammals is the monotremes. 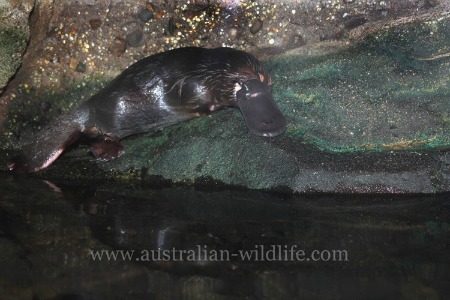 The duck-billed platypus and the spiny anteater are monotremes. They have fur, backbones, and lungs, but while most mammals give birth to live young, the monotremes lay eggs. However, the monotremes do have mammary glands and nurse their young when they emerge from the eggs. So, they are definitely mammals. 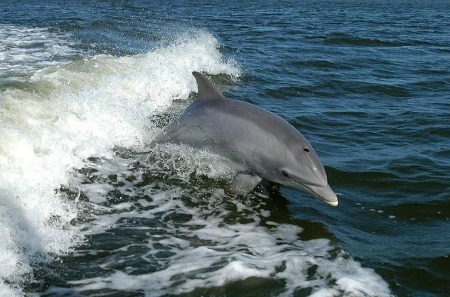 Another order of mammals that get confused with fish are the cetaceans. This group includes whales and dolphins. Even though they look like fish and spend their entire life in water, they have all the necessary criteria to be considered mammals. They are warm blooded, nurse their young, have tiny little hairs on their bodies, have a backbone and have lungs to breathe air through their blowholes. There are so many fun ways to study mammals. They are everywhere. 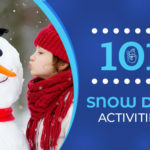 Make a list. List all the mammals you can think of. If you are not sure if an animal is a mammal or not, go through the list of mammal characteristics above. 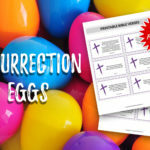 Use this free animal classification printable to help you out. Animal flashcards. Sort animals by group – mammals, birds, reptiles, fish, and amphibians. Take a field trip. Go to the zoo or wildlife area and seek out mammals. Make a list. Write a report. 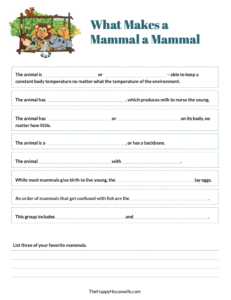 Dig deeper and choose a mammal to research and write a report about. 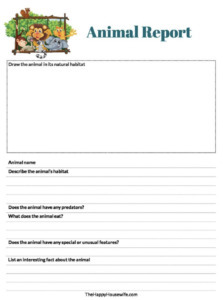 You can use this animal report printable. Compare and contrast different mammals. Use Venn diagrams or same/different lists. Sort the stuffed animals. If your house is like ours, you have a zoo full of various types of stuffed animals. Sort out the mammals. Inspired to study mammals yet? 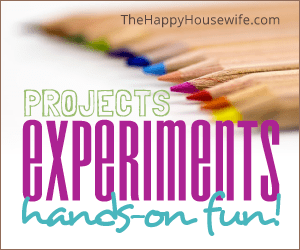 You and your kids will have lots of fun. 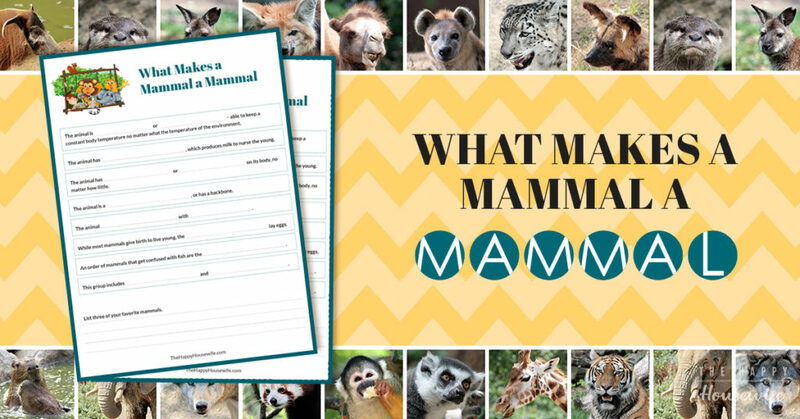 Don’t forget to download our Mammal Math worksheets to add to your unit study or lapbook. Photo Credit: stuseeger and Animal Photos!